When superstar hockey player and notorious bad boy Aleksandr Volynsky is traded to the Seattle Earthquakes in a blockbuster deal, Stephanie demands the opportunity to prove herself by scoring an exclusive interview with a man with no love for the media…the same man she once though, as a naive teenager, she’d someday marry. Now expected to carry a failing team on his shoulders, Aleksandr’s troubles deepen when he encounters Stephanie after a season-opening loss. His lifestyle of drinking and random hookups has been a futile attempt to forget the beautiful tomboy who stole his heart nine years ago. And worse, fame and fortune have made it impossible for him to trust anyone–especially Stephanie, who is engaged to another man. Being with Aleksandr in the first place jeopardizes Stephanie’s journalistic integrity and threatens her career, and when he spirals out of control, it reawakens fears from her own history, making her unable to commit to a future with him. Feel free to share, and please visit the blogs! 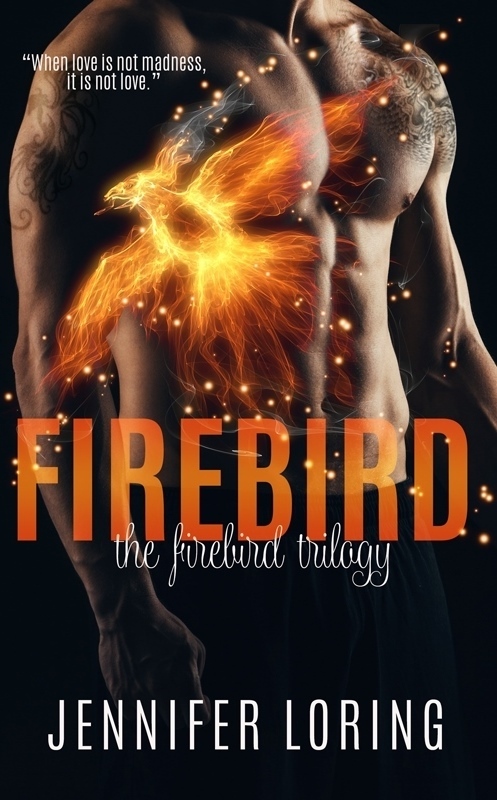 No review required unless you choose to do so; you’ll get the media kit with everything you need approximately ten days before Firebird is released. Thanks to everyone who helps spread the word!